I first moved into independent living 8 years ago. 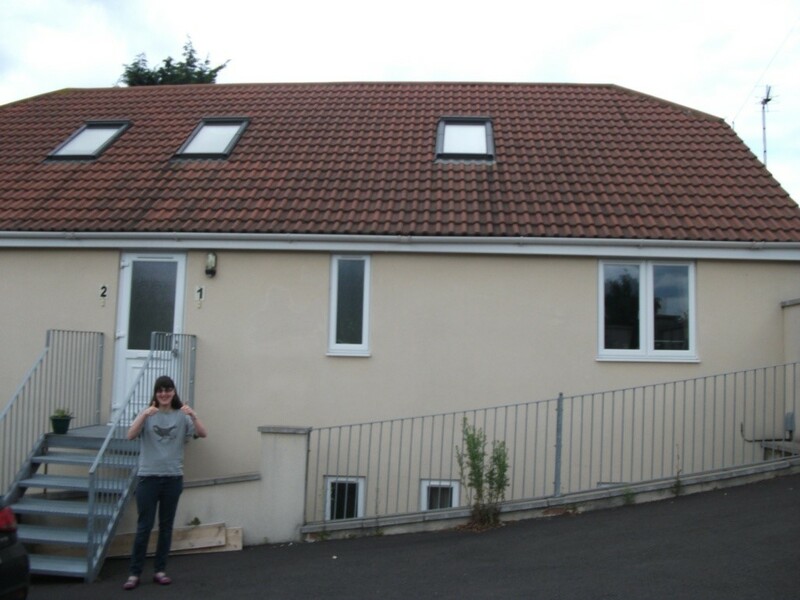 I had been to a residential college and it helped me to prepare for independent living. It taught me what I needed to know such as cooking skills, housekeeping, laundry, budgeting and managing money. After college I moved back to my mum and dad’s house. I had to wait for a suitable place. My mum and dad and I were worried that I would lose the skills I had learnt. A shared house became available and I moved in. I was sharing with 3 other people. I already knew them. I think I would have been worried about sharing with people I didn’t know. I was so happy and really excited. I wanted to be independent. My brother had moved out of home into a flat. I liked being the same as other people my age and not still living at home with my parents. I had good support when I lived there. They helped me a lot. I still had some things to learn and that I needed help with. It was difficult at times. There was lots of housework to do. Sometimes me and the other people that lived there argued. We got on each other’s nerves sometimes. We would argue about the housework and over the television. After a while me and another girl from the house decided to live together, just the two of us. Our social worker helped us find a flat. I felt more grown up living away from a big shared house. We still argued sometimes but not as much. I still had support in to help me. I was allowed a pet and had a hamster called Coco. I liked having a pet and being responsible for looking after it. After a while I decided I was ready to live on my own. I had enjoyed sharing but I did get a bit fed up sometimes. I wanted my own flat and I felt ready to be more independent. 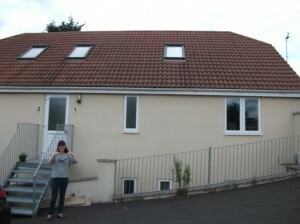 In May 2011 I moved into my own flat. It is a small block of 5 flats. I am in the attic flat and have lovely views of the park. My neighbours are very friendly. They don’t have a learning disability. I like living in the community with other people. I still have some support, but only on a Monday and Friday. They help me write a shopping list and do my shopping and help with my bills. On a Monday we do lots of cooking. We make enough meals for the week and then freeze them. I can then make my own dinner without help. I really love having my own flat. I get to watch what I want on TV and get to relax in the peace and quiet!